Declan, Tobin. " 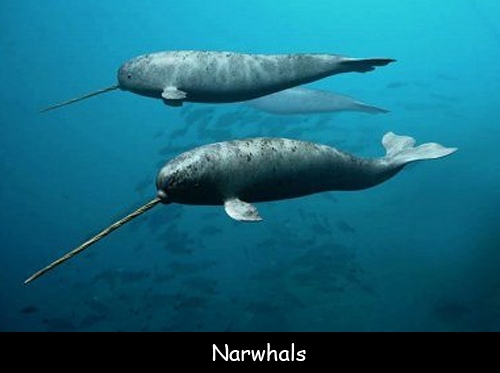 Fun Facts about Narwhals ." Easy Science for Kids, Apr 2019. Web. 25 Apr 2019. < https://easyscienceforkids.com/narwhals/ >.